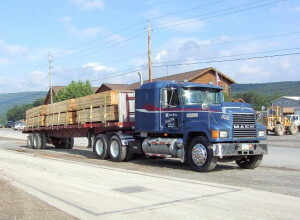 Lumber – Kuhns Lumber Co.
Our highly trained forestry and lumber product sales staff are in constant contact with our timber harvesting crews and loggers. Because of this, they are able communicate the current market standards and guidelines. This allows us to meet the requests and needs of our customers. We also purchase 16 foot and 18 foot hardwood timbers for our crane mat production.